Nishi was born in India. She is an Indian Film Actress who best known for her work in Punjabi and Hindi films. 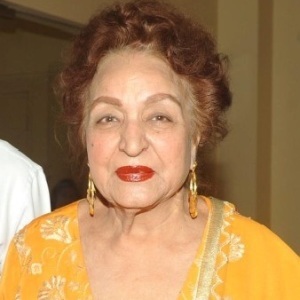 Krishna Kumari aka Nishi Kohli an actor, who has secured a big name in Punjabi cinema, but not that popular in Hindi Film Industry, despite her contribution in almost 70 Bollywood movies. She started her career journey with film Pagal Khana but her real success came through the Railway Platform. She was mostly seen in side-roles in Bollywood movies like Samundar, Phagun. She was also seen in a leading role with Dara Singh in movies like Hercules, Lootera etc. Her work in Punjabi film Bhangra was highly appreciated and was very much popular even in Pakistan. Despite doing Side roles in Bollywood films, she acted in A-rated movies in Punjabi films in the lead roles and most of them has received National Film Awards in the film festival. 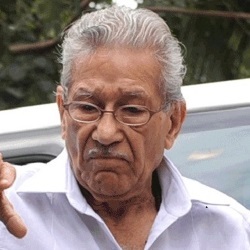 Her work in movies like Jatti Main Punjab Di and Satluj De Kandhe was highly appraised. She was beautiful, charming, and had a very photogenic face, and will be remembered for her powerful performance and gorgeous looks in Hindi and Punjabi Cinema. Her Husband Rajkumar Kohli is an Indian film Director and producer who has made thriller movies like Naagin in 1976, Aulaad Ka Dushman in 1993, Qahar in 1997, Jaani Dushman in 2002.Nishi and Rajkumar Kohli together have two Children, Gogi Kohli and Armaan Kohli. 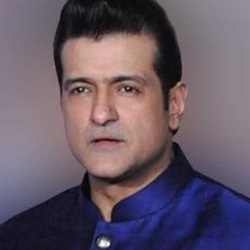 Her son, Armaan Kohli is a popular name in Bollywood, known for his acting in Jaani Dushman and for appearing as one of the members on the famous Television Show Big Boss.